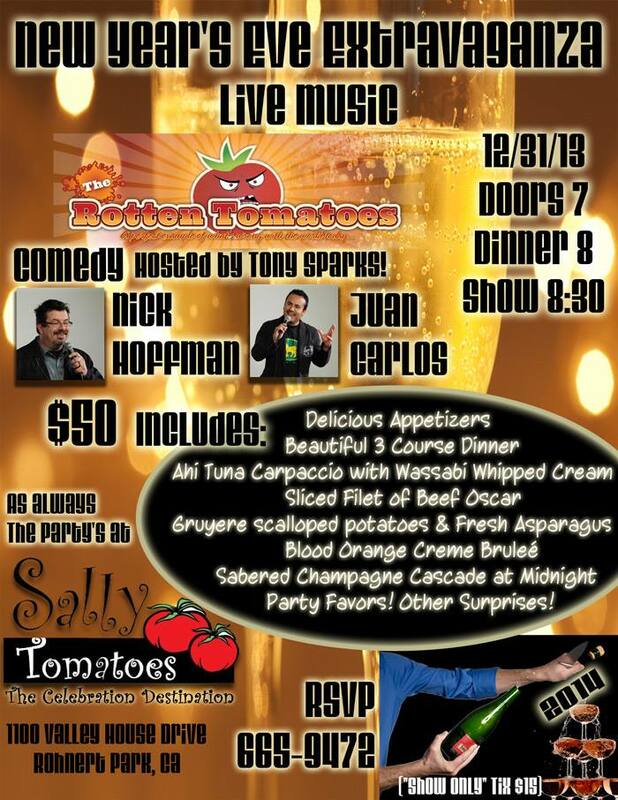 In addition, Gerard welcomed everyone to come to the New Year’s Eve party at Sally Tomatoes. It will be great if our club could put together a table (eight people) at this event. If you are interested in becoming part of the Rotary Club of Santa Rosa’s table, please contact Wayne Rowlands at 707-486-0786 and let him know.